G70 sedan: One of only two models initially in Genesis showrooms. 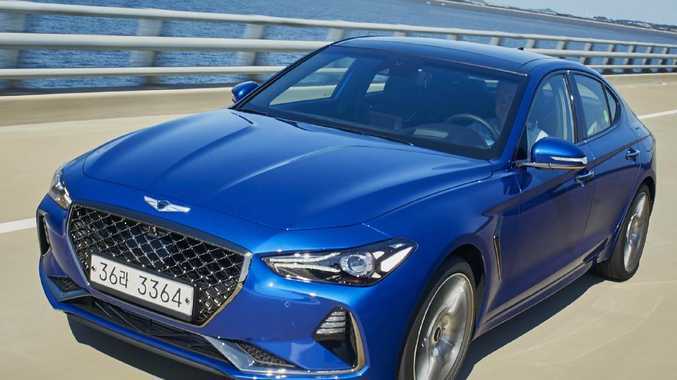 HYUNDAI luxury offshoot Genesis is preparing to go it alone and set up its own capital city stores rather than appoint dealers to sell the brand. Hyundai chief executive JW Lee says the company is still talking to its top dealers but it makes more sense to go it alone initially because sales volumes are unlikely to justify the expense to the dealer of setting up a standalone Genesis dealership. The brand, which expects to launch later this year, will start with just two vehicles, the large G80 limousine and a smaller G70 sedan that will compete with the BMW 3 Series and Mercedes-Benz C-Class. 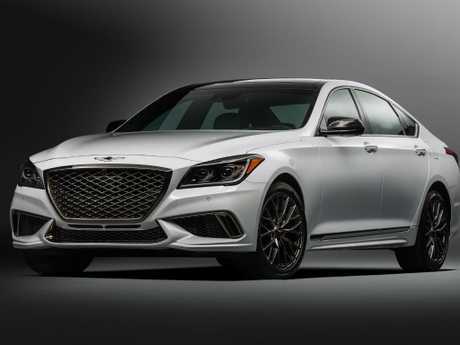 Genesis G70 sedan: A rival for BMW’s 3 Series and the Mercedes-Benz C-Class. 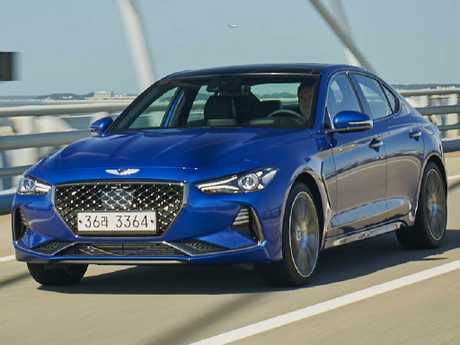 Sales of luxury sedans are struggling due to the shift towards SUVs and the fledgling Genesis brand won't have an SUV on sale in Australia until late next year. "It makes more sense this way. We are developing our Genesis showroom concepts as something different to conventional showrooms," Lee says. The company will continue talks with its dealers in the coming weeks but, he says, it would not be fair to ask dealers to invest large amounts of money in showrooms when initial sales targets were likely to be no more than 100 cars a month. He says the brand is looking at prime landmark CBD locations, initially only in Melbourne and Sydney. He expects the first showrooms to open in October or November, coinciding with the launch of the first two vehicles. "We want the showroom in a prominent area and the rent and infrastructure fee would be quite expensive," he says. He doesn't expect the business to break even for three to four years and says that lead time wouldn't work for a dealer. 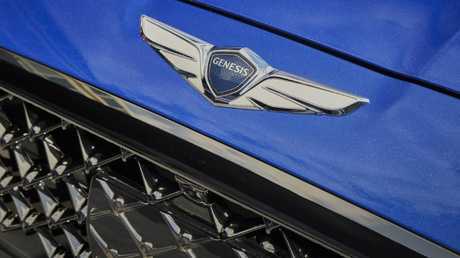 Broaden the reach: A Genesis SUV won’t be available until late next year. Selected dealers will service the vehicles and will have to meet Genesis standards in their workshops and service departments. They will operate a concierge style service, with pick-ups and drop-offs for existing customers and test drives for prospective buyers. 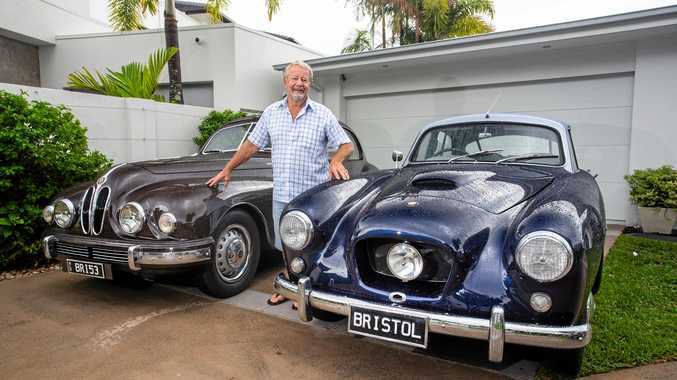 The Australian launch of the brand has been delayed more than once in the past two years as the company researched the best way to distribute cars here. Hyundai appointed former Toyota executive Peter Evans as general manager of Genesis in September 2016 but a lack of suitable vehicles has made the timing of a launch tricky. The G80 limousine has attracted about 1000 customers since its launch in late 2014 but many of them have been hire-car drivers. At the time of Evans's appointment, Hyundai chief operating officer Scott Grant said the company had selected a limited number of dealers to sell the brand in their existing premises. Of 165 dealers nationally, the company was looking at just 30 to sell both brands. A third of those franchisees already operated a luxury franchise for another brand and the dealers had already met to discuss strategies. Lee said the Genesis global strategy of building standalone, dedicated sites prompted a change of direction for the local operation. This strategy mirrors the approach of Lexus and Infiniti, which are sold in premises separate from those of respective parent companies Toyota and Nissan. Hyundai talk new Brand and Models: Marketing Director Oliver Mann talks about the future of car maker.